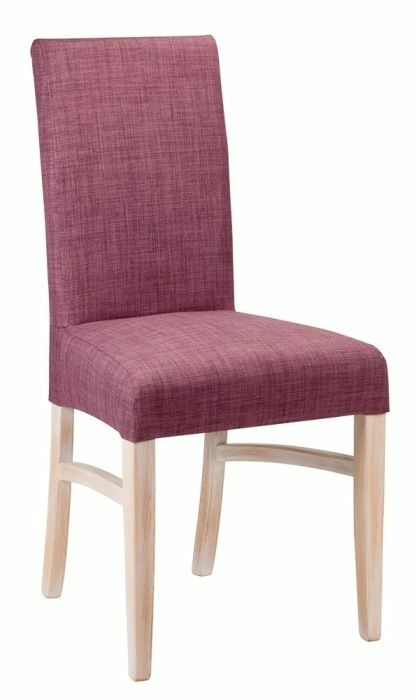 Dining chairs with a choice of 16 easy-clean faux leather colours built around a hardwood frame in a choice of 8 wood stain colours. Normal lead time is 15-20 working days. High-quality construction dining chair with high back and extra leg support. 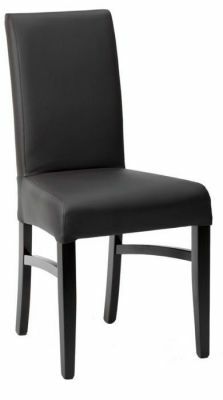 Choose from a popular range of bold faux leather colours and rich wood finishes.